Protesters say President Jimmy Morales had lied about emergency funds while the disaster agency failed to evacuate despite warnings. 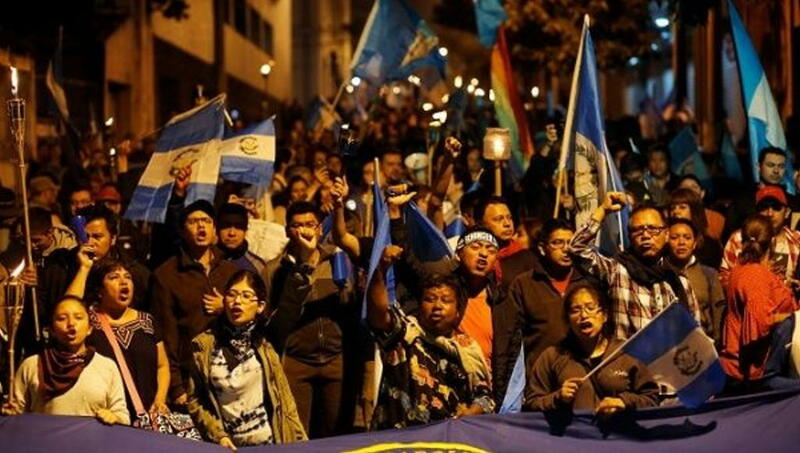 Students led a march of thousands of people carrying torches and shouting slogans against President Morales, whose popularity is plummeting due to several scandals and accusations of corruption, and demanded justice and aid for the victims and everyone affected by the eruption. 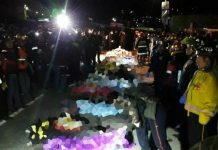 “In this darkness,” a protester would yell on a megaphone before the crowd answers “we will be the light!” In Antigua, people lit candles in honor of the missing people so the government “doesn’t forget them,” Sofia Letona, a member of the “Antigua to the Rescue” group that formed spontaneously after the eruption, told EFE. “We decided to place these candles for each one of the missing people, even though they are not found. It’s a symbolic act for our brothers and sisters to remain in our memories,” said Letona. So far, the official number of missing people is at 197, but some claim it should be much higher. “If in 2014 there were 8,500 inhabitants, how could the number of missing people be [just] 197 people… the president should resign because he doesn’t have the capacity to face an emergency. 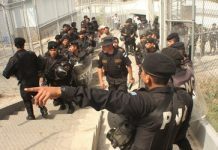 Guatemala is too much for him,” said Hector Gramano, a law student taking part in one of the demonstrations, told EFE. 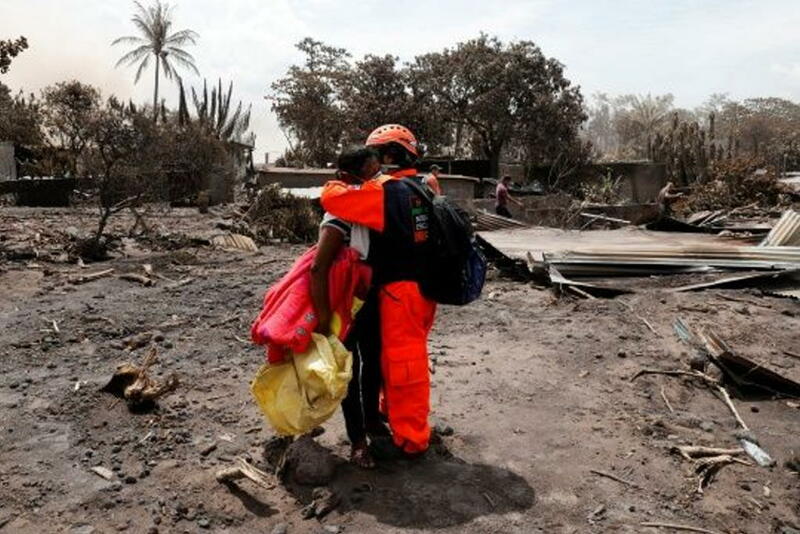 Natural disasters, such as a volcano eruption or an earthquake, cannot be prevented but appropriate protocols and security measures can be taken to save lives, the critics of the Morales government argue. Guatemala’s volcanology institute reported volcano activity since the early morning on Sunday and recommended the National Coordinator for the Mitigation of Disasters (Conred) evacuate the population in danger several times before the eruption, but the requests fell on deaf ears. “I’m ashamed of saying this again, but according to our budget law, we can’t have a single penny. The budget law doesn’t allow the state to spend a penny on emergencies,” said Morales during a press conference at the Conred headquarters Monday. But analysts and public servants know this isn’t true since the president can declare a “State of Public Calamity” according to article 101 of that very same law, which would allow the government to use public money for the emergency. The state of calamity was declared in Sacatepequez, Escuintla and Chimaltenango a day after the eruption.